American rockers Red Hot Chili Peppers have warmed the hearts of UK fans by announcing a 2016 pre-Christmas tour. The band, who headline the Reading and Leeds Festivals on August 27 and 28, will play Birmingham's Genting Arena on December 10 and 11, following shows at London O2 on December 5 and 6 and the SSE Hydro, Glasgow, on December 8. The tour concludes at Manchester Arena on December 14 and 15. They will be touring in support of their 11th studio album, The Getaway, which topped the charts in ten countries across Europe. They have spent the summer performing at a number of music festivals around the world, including headlining Lollapalooza in Chicago, T In The Park in Scotland and Fuji Rock in Japan. It will be their first UK tour in five years. 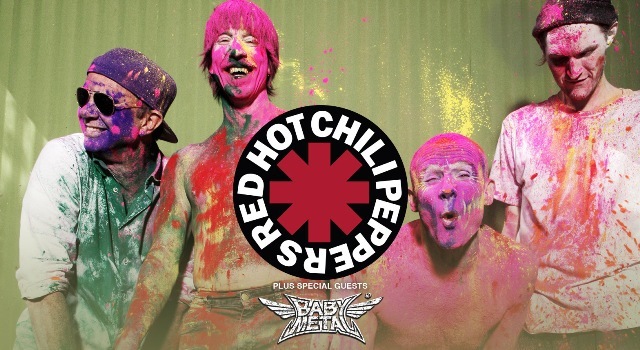 The current line-up is singer Anthony Kiedis, bassist Flea, drummer Chad Smith, and guitarist Josh Klinghoffer, who replaced John Frusciante in 2009. The Chili Peppers have sold more than 60 million albums, including five multi-platinum LPs, and won six Grammy Awards, including Best Rock Album for Stadium Arcadium, Best Rock Performance By a Duo or Group for Dani California, Best Rock Song for Scar Tissue and Best Hard Rock Performance With Vocal for Give It Away. The band was inducted into the Rock and Roll Hall of Fame in April 2012. 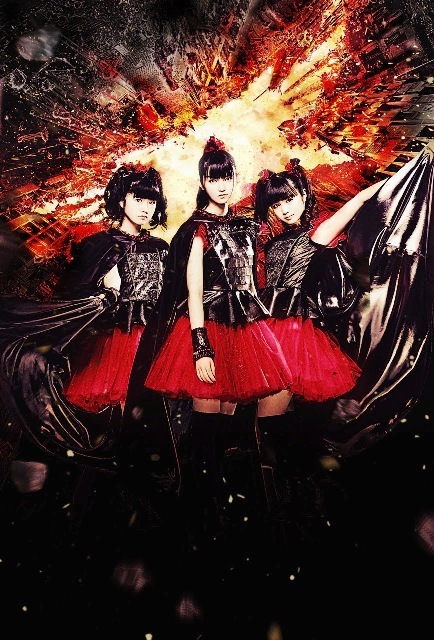 Supporting the Red Hot Chili Peppers on their UK tour will be Japanese pop teen outfit Babymetal. Formed in 2010, their latest album, Metal Resistance, peaked at number 15 on the UK albums chart, the highest position reached by a Japanese band. December 14 & 15: Manchester Arena.